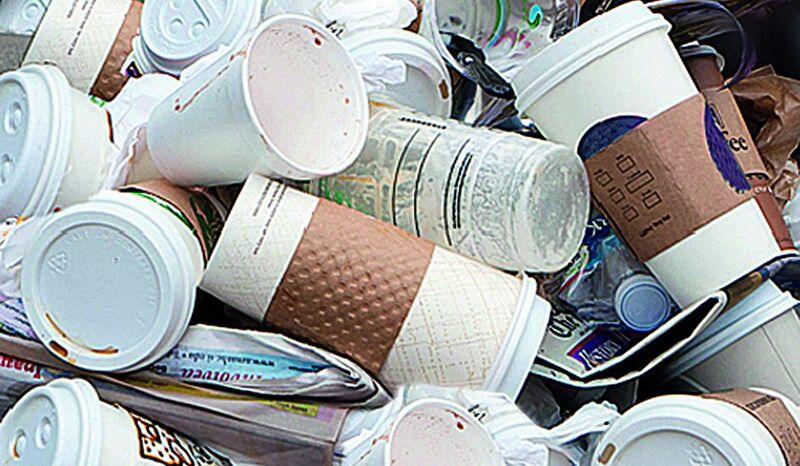 Each year, over 100 billion single-use coffee cups go to landfill. Most contain plastic or wax, so cannot ever be recycled, even if there were facilities to do so. Â It's an alarming statisticÂ and, as coffee lovers, one which compelled Tosh Products to act; that's why they created Ecoffee Cup. 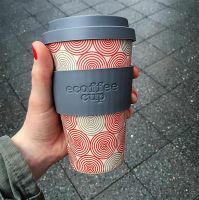 From manufacture through to disposal, Ecoffee Cup is a new generation of reusable takeaway cup. Created with naturally organic bamboo â€“ Â the world's fastest-growing, most sustainable crop â€“ and non-GMO corn starch,Â Ecoffee CupÂ is both BPA and phthalate free. If you haven't experienced it, feels a bit like thick, yet light, cardboard; hard to believe it can hold hot liquids!Â Because bamboo is naturally sterile,Â Ecoffee CupÂ is lovely to drinkÂ from and won't flavour-taint the taste of coffee or tea. It's also super light â€“ just 135g â€“ and hasÂ a resealable 'drip-proof' lid, making it perfect to take with you everywhere. It's dishwasher safe and should last for years if you treat it nicely.Â Also, in their desire to improve both the functionality and eco-credentials of Ecoffee Cup, Tosh Products are constantly looking to innovate with new bio- technology as it becomes available. When you're finished with your Ecoffee Cup, you can simply crush it, soak it in boiling water andÂ bury it with your organic compost to start the biodegrading process. The foodÂ grade silicone lid and sleeve can be recycled with your curb side recycling; Tosh Products are working on making it biodegradable too! They will let you know when they'reÂ ready to launch! Available in a wide range of fun, contemporary patterns and bright, vibrant colours, Ecoffee CupÂ packs just a little bit more style than its plastic, ceramic orÂ stainless steel cousins. That's why Ecoffee CupÂ is the Natural Reusable. 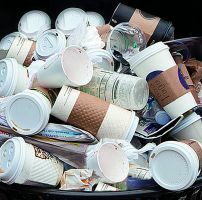 Tosh Products is now looking to raise further funding for more inventory,Â so that it can continue to ween our caffeinated world off single-use cups, and help #stopthe100billion single-use takeaway cups ending up as landfill each year. Tosh Products have since the week starting the 19th of September changed their company name from Tosh Products Ltd to First Person Ltd.
Q. Can I set up this business in Japan? Q. How much can I invest at this stage? 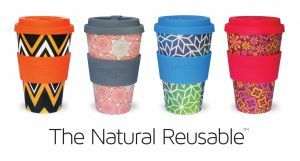 "From manufacture through to disposal, Ecoffee Cup is a new generation of reusable takeaway cup."